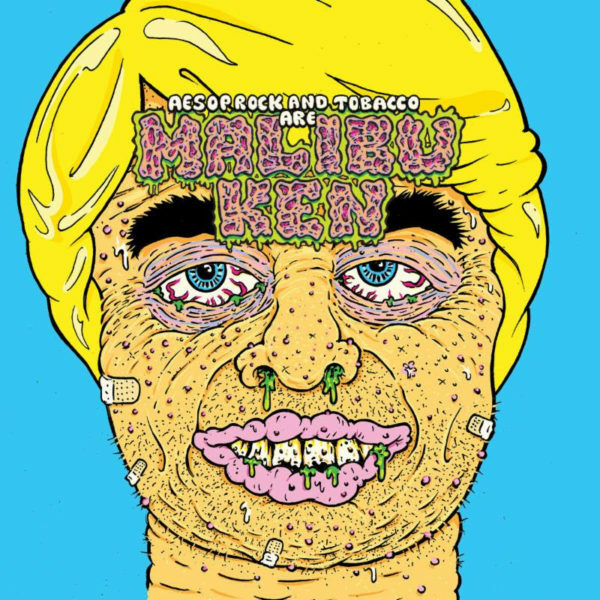 Performers Aesop Rock and TOBACCO have announced they will be working under the name Malibu Ken on a new album of the same name. Aesop is a well known MC who began his career in the early 2000s, remaining active in the hip-hop and rap communities ever since. In the past he has collaborated with various big names in the music industry, such as rapper and producer El-P. While his discography is made up mainly of a large number of EPs and studio albums, he recently created the score for the movie Bushwick in 2017. 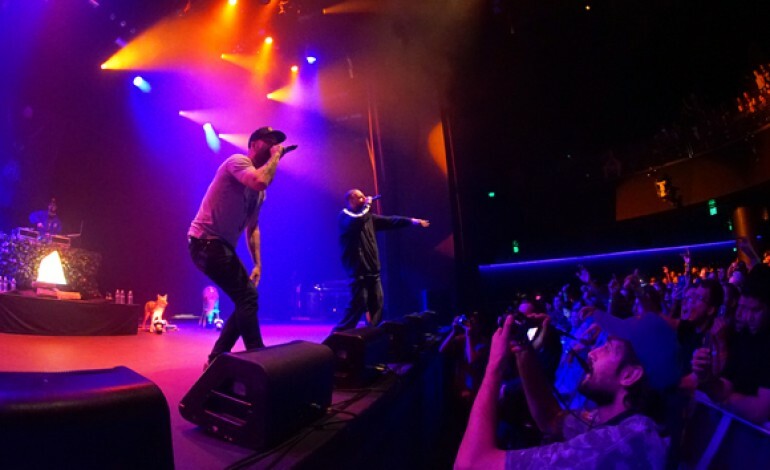 Some of Aesop Rock’s more well known songs include 2007s “None Shall Pass” and “Rings” from his 2016 album, The Impossible Kid.